I think its safe to say that I've been a big fan of Althea Korea ever since they were introduced to me three years ago. I've always said that one of the things I'm looking most forward to is when they finally come up with their own makeup line - which came true this year! First Impression: I was really surprised when I saw the whole collection! Aside from the celestial color palette of the eye makeup and eye glitters, I think they did a pretty good job in curating the "basics" that suits everyone's firsthand needs. It contains tea tree oil to quickly and effectively treat acne, while a mix of Centella and pine leaf extracts calm redness, treating acne while you’re out and about. 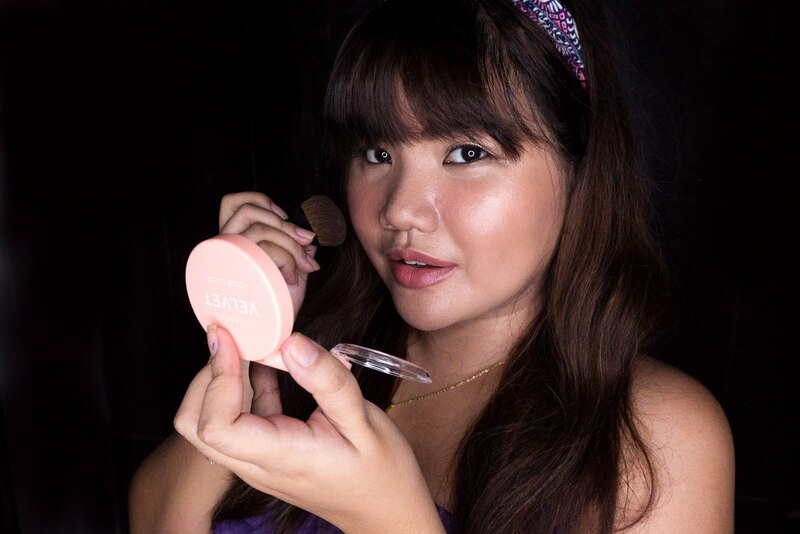 First Impression: I am really excited to try this product out because it claims to create a protective layer on the pimple area so it will leave the skin smooth and perfect for makeup application. 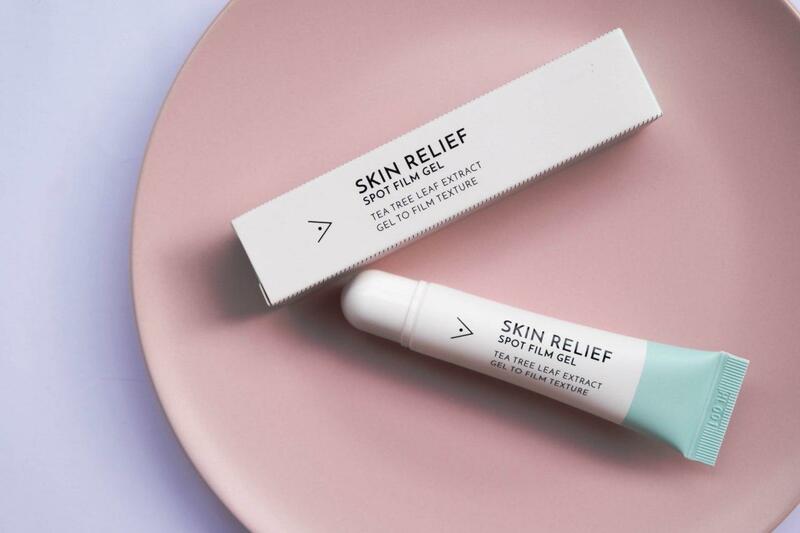 I won't have to be scared with putting makeup on and treating my pimple at the same time because this spot treatment should be the answer to that. This buildable formula is made with Aquaxyl to moisturize and improve the overall health of the skin, while its long-wearing properties ensure it stays on your face all day. First Impression: This has got to be my favorite product of the whole collection. I've tried this one before (I use #04 Mocha btw) and I was really satisfied because it really did wonders on concealing my under eye circles and dark facial spots. 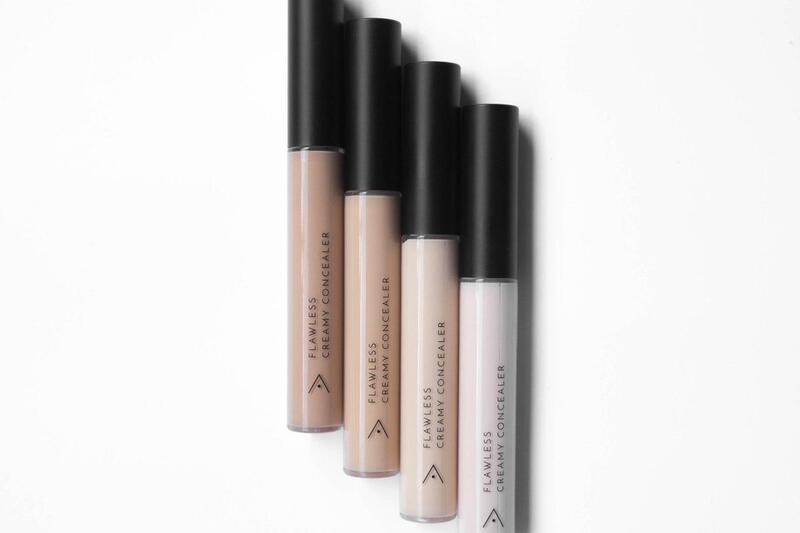 It is creamy, easy to glide on the face and is highly pigmented. And oh, I was pleasantly surprised when they product smelled like green tea too! 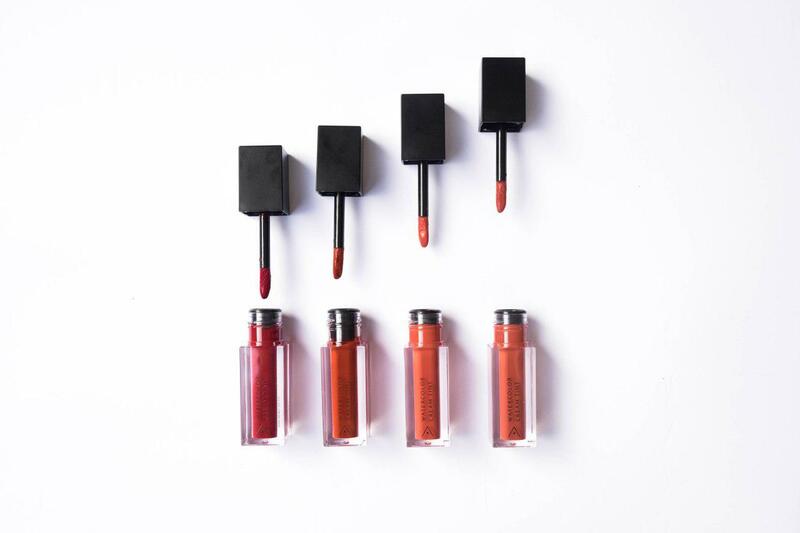 Made in collaboration with Bunga Citra Lestari (an Indonesian Pop singer and actress), these 8 shades will take you from gorgeous daytime to sultry night time, giving you the effortlessly glamorous feminine style BCL is known for. 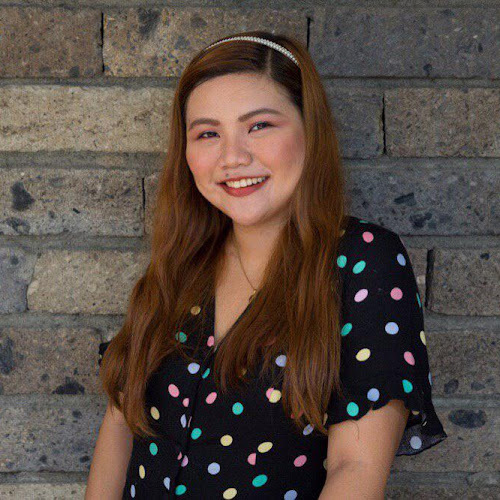 First Impression: I was so mesmerized upon seeing the 8 shade palette of shimmers and mattes that are absolutely perfect for the a whole day of work and an evening of dinner or parties. 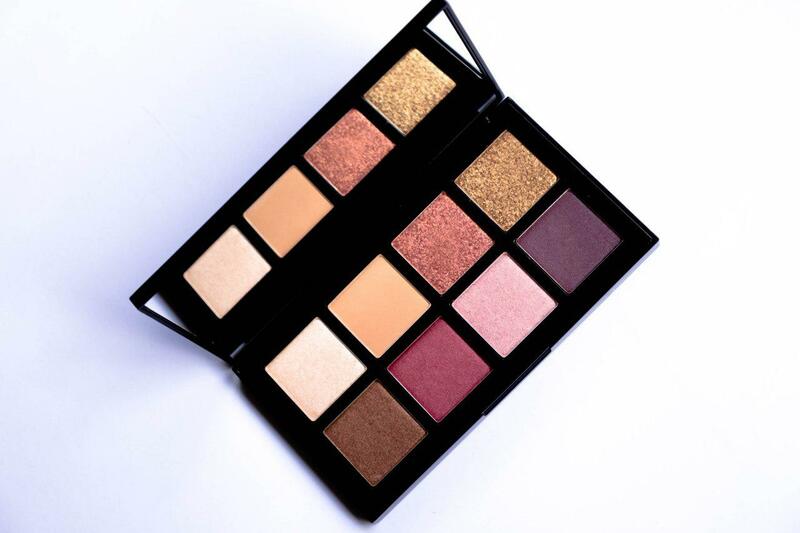 These pigmented shadows claim to glide and blend without any problem making it easy to switch it up from day to night. I know that the shimmers and glitters are a bit overwhelming for people who don't play with eye shadow but you won't know how perfect they are until you try. 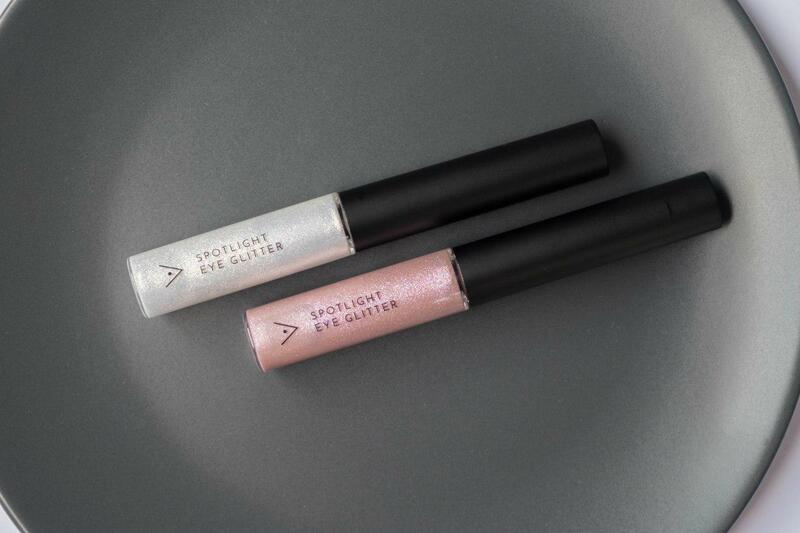 This sparkly number doubles up as both an eyeshadow and a liner to light up the eyes for some perky, glamorous peepers. First Impression: I am a black eyeliner kind of gal that's why I got a little intimidated upon seeing these glittery liners in the box. Don't get me wrong, they're so beautiful up close an I'm excited to try them out since these claim to work a subtle glow or a full on glitter look. It says to have a hydrating formula that glides on like butter making it easier to blend on other eye makeup. Let see where it takes me on makeup looks later on! Complete set make up na!!! Want to try this..